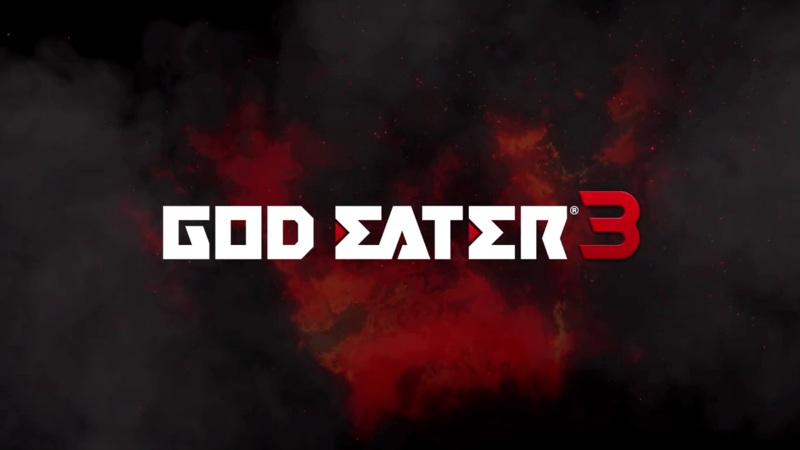 Some new information about the recently announced God Eater 3 has been revealed. There will be some new weapon types which include the Raygun and Biting Edge. The Raygun uses radiation and becomes stronger the longer it gets used, but the strength resets when it stops firing. The Biting Edge can be used in a mow-down blade form or can be used dual wielded. The mow-down form offers a wider range but, makes your character unable to recover stamina. A few new game play elements were also mentioned like the Accel Trigger. The trigger will activate when specified conditions are made and it will strengthen your character as long as you meet the requirement. The more difficult the conditions, the stronger the trigger’s effect. Another addition is Engage which allows you to share effects with your allies. When Engage is activated you can share the effects of the Accel Trigger with an ally. Some details about the Aragami from the Ash Region were also detailed. Two new kinds from this region include the Anubis and Lord Rah. Aragami from this region have developed the ability to devour which allows them to go into something similar to a God Eater’s Burst. When it does this link-aid and link burst cannot be used. God Eater 3 will be released on the PlayStation 4 and PC.